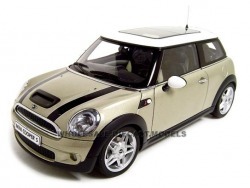 * Brand new 1:18 scale diecast model of 2006 Mini Cooper S die cast car by Auto Art. * Has plastic display stand with window box. * Dimensions approximately L-7, W-3.5, H-3 inches. 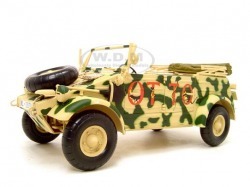 * Brand new 1:18 scale diecast model of 1942 VW Type 82 Dubelwagen die cast model car by Minichamps. * Dimensions approximately L-10.5, W-4.5, H-3.5 inches. 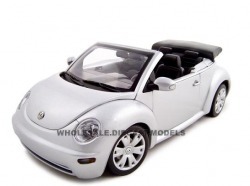 * Brand new 1:18 scale diecast model of VW New Beetle Cabriolet die cast car by AUTOart. * Dimensionsapproximately L-7.5, W-4, H-3.5 inches. 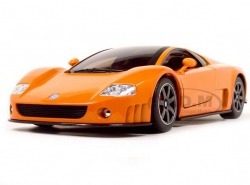 * Brand new 1:18 scale diecast model of Volkswagen W-12 Nardo die cast model car by Road Signature. * Dimensions approximately L-10.5, W-5.5, H-3.5 inches. 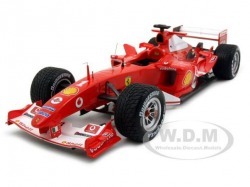 * Brand new 1:18 scale diecast model of 2004 Michael Schumacher Belgium GP F1 die cast model Car by Hot Wheels. * Dimensions approximately L-10.5, W-4, H-3.5 inches. 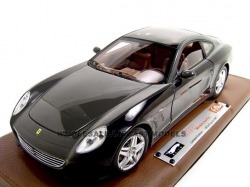 * Brand new 1:18 scale diecast model of Ferrari 612 Sessanta Super Elite die cast car by Hot Wheels. * Dimensions approximately L-9.5, W-4, H-3.5 inches. 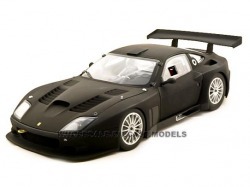 * Brand new 1:18 scale diecast car model of 2004 Ferrari 575 GTC die cast car by Kyosho. * Dimensions approximately L-10, W-4, H-3.5 inches. 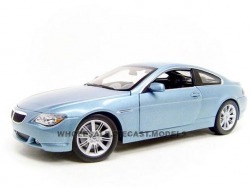 * Brand new 1:18 scale diecast model of BMW 645ci die cast model car by Hotwheels. * Detailed interior, exterior, enginecompartment. * Dimensions approximately L-8, W-4.25, H-3.5 inches. 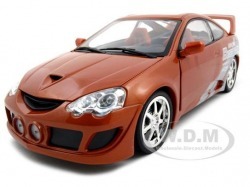 * Brand new 1:18 scale diecast model of Acura RSX die cast model car by HotWheels. 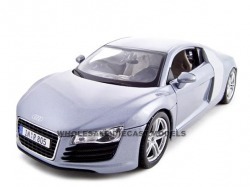 * Brand new 1:18 scale diecast model of Audi R8 die cast car by Maisto. * Detailed interior, exterior,engine compartment. * Dimensions approximately L-10, W-4.5, H-3 inches.